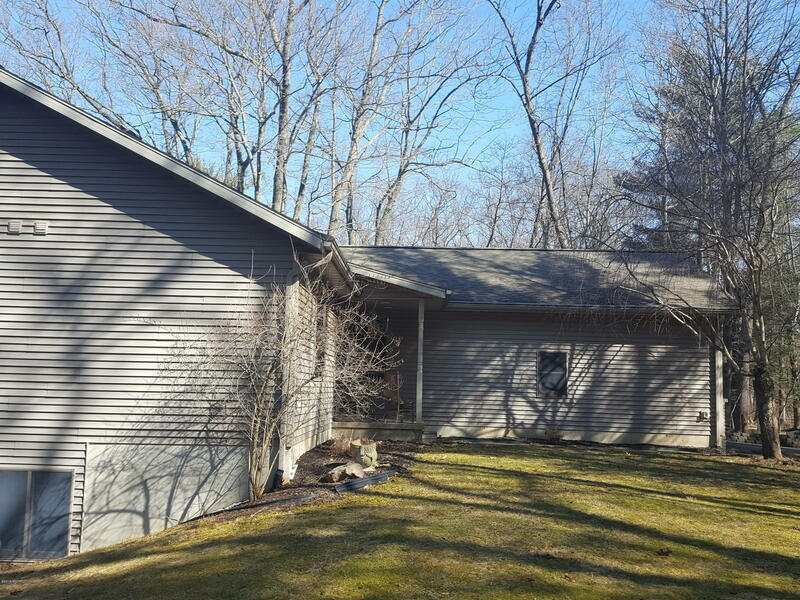 Set well off the road and overlooking the Kalamazoo River near Allegan, Michigan this wonderful custom designed home has many privacy features and a design a relaxing. The main floor has an open plan with main floor master bedroom suite and laundry. Fully finished and wall to wall carpet the walkout basement has three bedrooms and a full bath. Anderson windows through out, viewing deck, lower patio, 200 amp electrical, very large attached garage.